The gala will feature Lt. Gov. Oliver for a keynote speech at the Westin in Mt. Laurel. 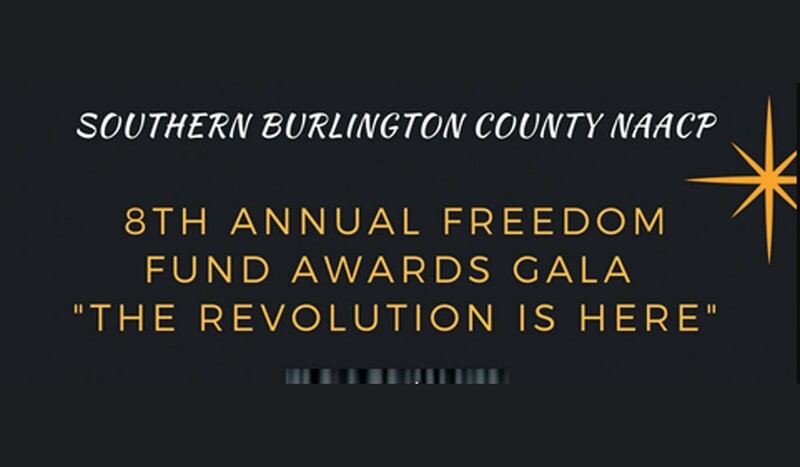 The Southern Burlington County NAACP will host its Annual Freedom Fund Gala on Saturday, Oct. 27, from 7 p.m. to 11 p.m., at the Westin in Mt. Laurel. The event, now in its eighth year and chaired by branch First Vice President John W. Piercy III, celebrates state and local groups and individuals making a difference in their respective communities. Delivering this year’s keynote is former Speaker of the State Assembly and now lieutenant governor, Sheila L. Oliver. Officials with The Southern Burlington County NAACP say that having the first African-American New Jersey Lieutenant Governor and fourth black woman ever to hold that position in America, along with the honored and special guests in attendance, will male for a “very memorable evening” on the last Saturday in October. Attendees and vendors can www.ff2018.eventbrite.com.